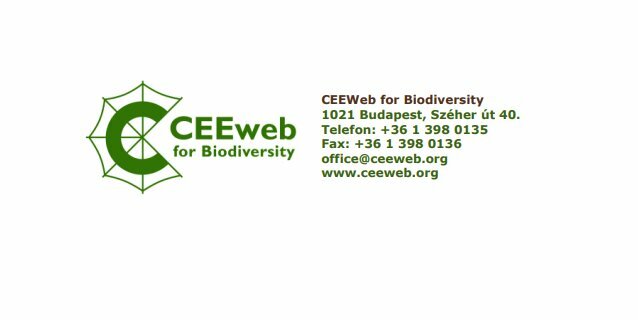 CEEweb for Biodiversity is a network of non-governmental organizations in the Central and Eastern European region. Our mission is the conservation of biodiversity through the promotion of sustainable development. CEEweb is a registered public benefit organisation in Hungary. - Preparing and writing applications (project proposals). - Communicating with CEEweb’s member and partner organisations on institutional related topics. User-level computer skills (Windows, Office). The applicants will be evaluated based on their CVs and on virtual and personal meetings. Provisioned date of personal interviews: First round: mid-November. Second round: end of November.